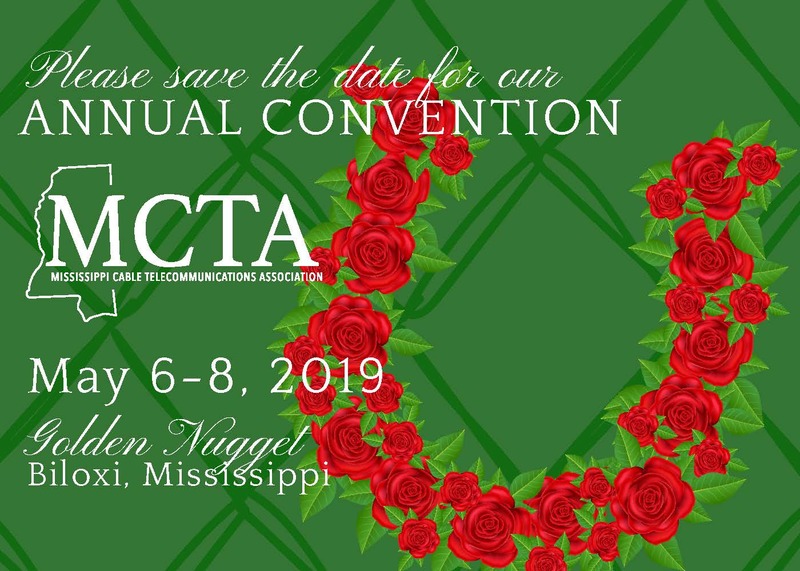 Welcome to the official site of the Mississippi Cable Telecommunications Association or the MCTA. The MCTA is a trade association representing the cable operators in the state of Mississippi. The association also represents companies who supply programming, hardware and services to the cable industry. The members of the MCTA are continually working to provide the cable telecommunication subscribers the latest technology to deliver advanced video, telecommunications and data through their broadband networks. Membership of the MCTA is comprised of six cable operators in the state of Mississippi as well as many Associate Member Companies representing hardware/software providers, programming services and other professional services that support the industry. Currently there are 6 system members serving approximately 450,000 homes and businesses in the state including Comcast, CableONE, MaxxSouth, SuddenLink, Media3 and MediaCom.